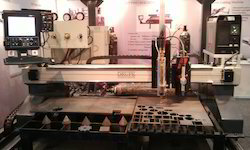 Our organization is a well-known manufacturer and supplier of a range of Robotic & Automation Products. 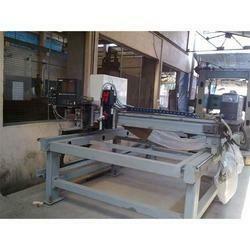 In addition to this, we also provide Aluminium Extrusion Products and CNC Oxy Fuel Plasma Cutting Machines. 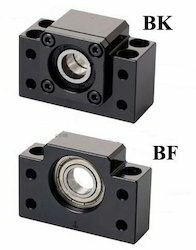 Various types of products and machines are offered by us in this range so as to get in-tune with the clients' diversified needs. Moreover, all our products are appreciated by the clients for their tough design, longer functional life and minimal maintenance. 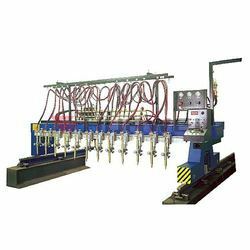 Our product range includes a wide range of automatic cnc cutting machine, cnc cutting machines, gas cutting machine, cnc gas cutting machine and cnc cutting machine. 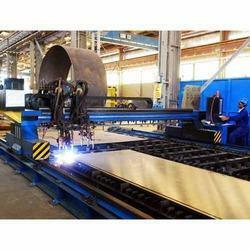 Pioneers in the industry, we offer plasma cnc cutting machine, cnc air plasma cutting machine, cnc plasma cutting machine, high speed plasma machine and m.s plate plasma cutting machine from India. 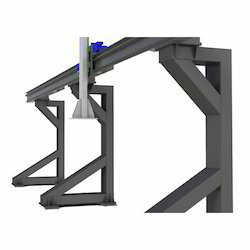 Our product range includes a wide range of welding positioners, positioners turntables, robotic wagon welding system, column & boom and linear track for 7th axis. 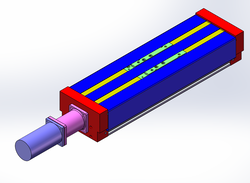 Pioneers in the industry, we offer linear slide - lmx 20, linear slide, linear slide - avc and weaver and linear slide - lmg from India. Pioneers in the industry, we offer ball screw end support, auto pallet changer - apc, cnc rotary table, machine spindles and automatic tool changer from India. 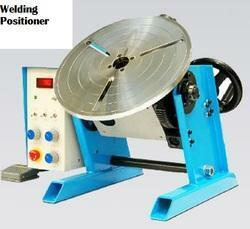 We are a leading Manufacturer of multi torch strip cutting machine from Navi Mumbai, India. 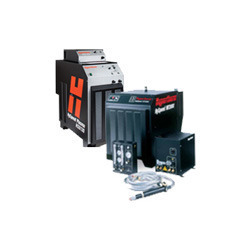 We are a leading Manufacturer of high speed long life oxygen plasma, hypertherm consumables and high performance plasma system from Navi Mumbai, India.